Three people were killed, including one soldier, and four wounded when a car bomb exploded in Somali’s capital Mogadishu Wednesday afternoon, local officials said. 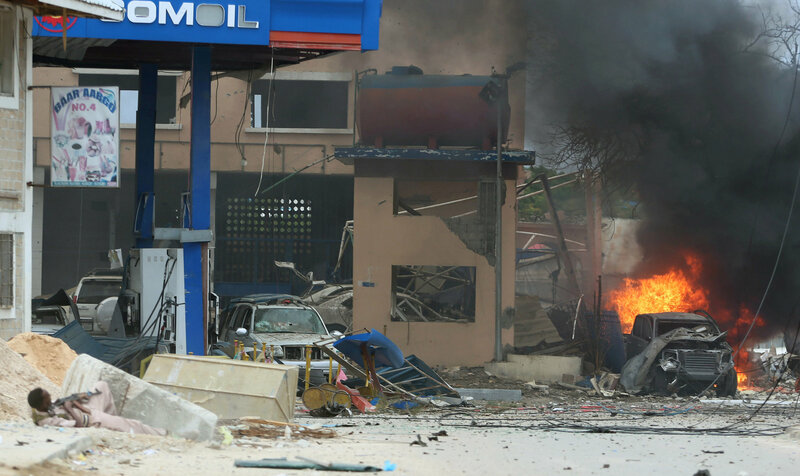 A vehicle suspected to have been fitted with explosive devices blew up at the Jubba junction along Makala Almukarama Road, killing three and injuring others nearby, Mogadishu mayoral spokesman Abdifitah Omar Halane told reporters. The blast targeted Somali security forces, said Halane, as it happened near the security station in Mogadishu’s Abdaziz district, and three security personnel were among the injured. 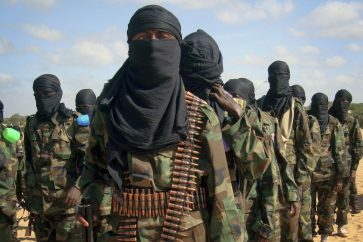 Halane blamed the militant group Al-Shabaab for the attack. Ali Gashanle, Abduaziz district security forces commander, confirmed the incident to Anadolu Agency. “There was blood, pieces of clothing, and shoes scattered around the chaotic scene of the car bomb attack,” eyewitness Mohamed Hussein, 25, said. 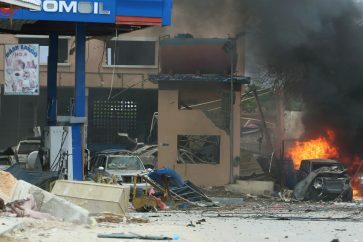 He said government troops reached the area shortly after the blast and cleared the area, fearing a second blast. 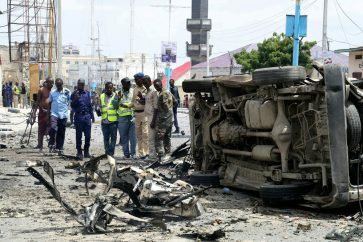 The attack follows Sunday’s suicide car bomb attack on a military vehicle in Mogadishu, killing the bomber and at least eight soldiers, including Gen. Mohamed Roble Gobale, one of the leaders of the war against Al-Shabaab in Somalia. That attack took place near the Somali Defense Ministry Headquarters.